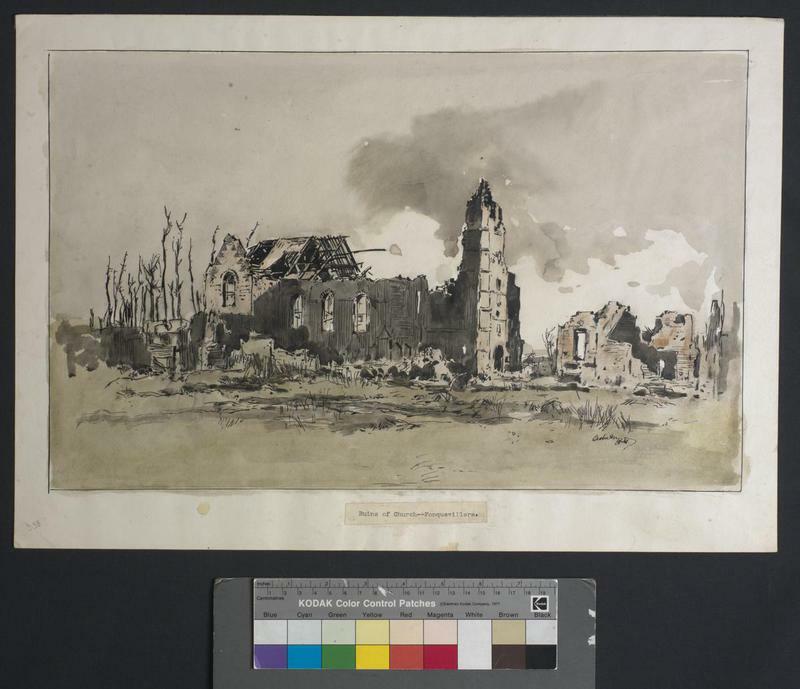 Tag Archives: Church of Our Lady Fonquevillers 1916. 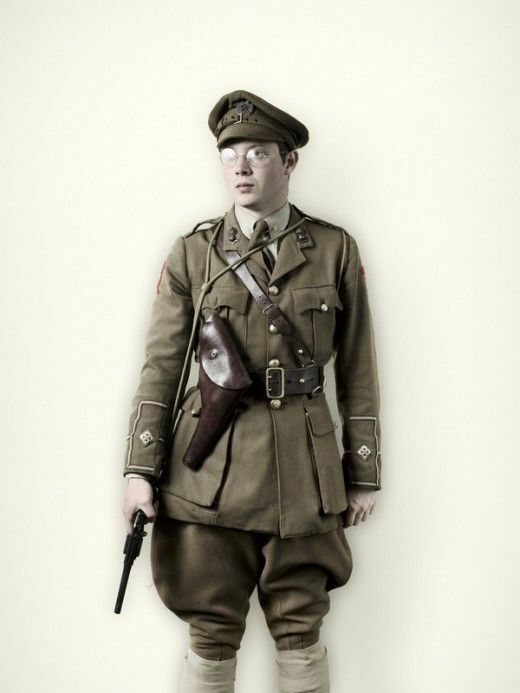 17TH MAY 1916: HAPPY 22ND BIRTHDAY SERJEANT – UN TRES MAGNIFIQUE SOLDAT! 11th May Thur: Very Quiet day. Casualty: No. 8434 L/ Corporal S. Goode wounded. 12th May Fri: Very Quiet day. Casualty: No. 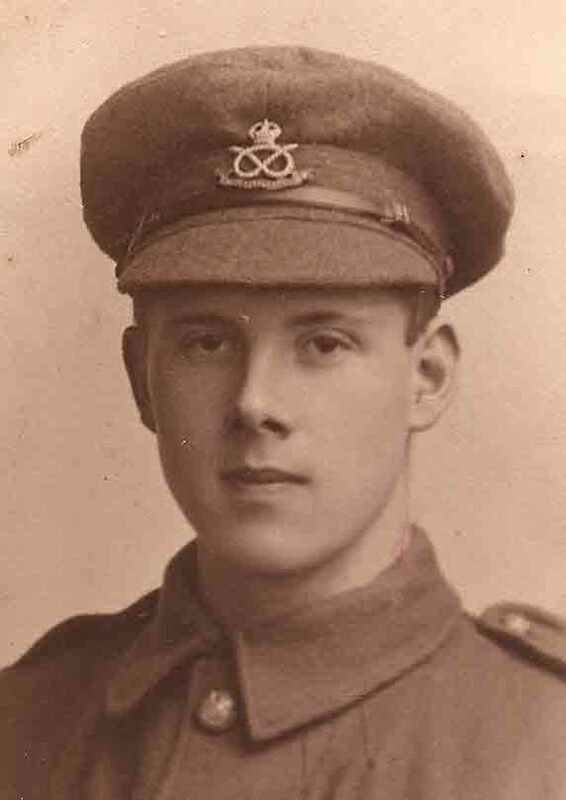 957 Pte J. Bird (attached 182 Tunnelling Company R.E. ) found drowned (1). 13th – 15th May. Very Quiet day. 16th May Tue: Enemy bombarded our left at 12.30 am to 1.20 am. 300 shells of all descriptions dropped on or in the vicinity of GOOCH STREET (2) communication trench from K.3b 6.9. No.6 post to battalion Headquarters K3a 8half.9hals. No. 4.5. and 6 posts were trench mortared but no direct hits were obtained on these posts. Our field guns retaliated with about 150 shells on GOMMECOURT PARK. CASUALTIES: No. 8373 Pte R. Harris and 9724 Pte G. Bradford wounded. MAP REF. SHEET 57 D.N.E. 1 and 2 (parts of). 17th May Wed: V. Quiet day. Pte BERTIE HIBBETT: LETTER to HIBBETT FAMILY, 95 Foden Rd Walsall. Censor W.E. Wright. Wednesday May 17th/ 16. ‘Mafeking relieved’ (4). Within the paragraphs of Chapter XXI we read the Climax of an exceedingly eventful story. Like some exciting tales, that end abruptly and leave the rest to the reader’s imagination, so Chapter XXI of Sydney’s Life Story concluded with an instance leaving me to imagine what he was doing. Now we begin to read with deepest interest the 22nd Chapter. We feel as though we very much wish to turn over some pages to see what is coming. But ah! that cannot be with this marvellous Book. It would be wrong if we did not control our wish to foresee what events will happen. Let us be content to read line by line as each day comes and goes & then we shall find we can enjoy the story to the full. Well Chapter XXII looks very promising at any rate. A lovely, exquisitely beautiful, bright morning. Everyone I met on my way to my Sniping Post greeted me with joviality. The cuckoo would not be left out of it, to just tell me again & again that today is Sydney’s Birthday. Cuckoo, cuckoo – cuckoo. I heard the cuckoo (first for the year) on Thursday, May 11th, when Miss Brookes* wrote a PC & told me I could keep Sydney’s cigs & not to blame me sen. Since I wrote to you last Sunday and addressed the green to Ida, our Champion Adviser, Counsellor, Comforter and Sooth-sayer, I had just sent it in when on that morning I received a delightfully written letter from Mr Darling* (5). He, like Ida, calls a cold the ‘flue’ and he was laid in bed about Easter; of course he went to the services. I should guess it would be ‘horrid’ for him to preach with the ‘flue’. He appears to be having a very pleasant & bright time of it, yet I have always had the idea, since the War started, that a clergyman’s life is equally as & even more (& most likely the latter than the 1st) hard than Tommy’s in the trenches (& most likely the latter than the first). I mentioned what Basil said about Psalm 77 – ‘The earth was moved & shook withal’ in my letter in answer to his. Oh! it is just lovely in the trenches & reminds me of last year at this time. Jolly old Sanger*. On hearing of him being in the vicinity I became jolly keen to see him & have a talk together. Two days or more passed without my expectation being fulfilled; at larst I caught sight of the man. I could see he looked well & as strapping as he was wont to be & in spite of his new togs (6) I could tell the beaming big face of his. But alas! if my first wish was fulfilled my wish to have a talk with him failed for he was leading his men to the trenches. But as he was about to pass me altogether I said ‘Morning SIR!’ just to inform him I was still plodding on – existing like. ‘Morning Bertie’ he replied as he turned his head back & looked at me. In the afternoon I had my wish gratified & satisfied. He came up to me, shook hands & we talked over old affairs & new affairs. Will you forgive him for not visiting you? He told me to especially convey his kindest Remembrances & Regards to you both, Father & Mother. He remarked upon Sydney being away, saying how unlucky he was to be away and how he wished he could make Sydney his Platoon Sergeant; he would be delighted beyond measure. Yesterday, (Tues) morning, I received the Tail end of your parcels & sent you a Field PC saying I got that alright enough. The candles came in ‘just on the right’ for we have a dark dugout. Many thanks too for the socks which are always welcome. I have rarely tried my hand at darning, if not at all. I shall have to buck up. After reading the short letter from Mother (last night) .saying the first parcel was posted 11th I became a little agitated, not for my own gourmand lusts, but for dear generous Father & Mother, & all of you, who have expended on things I may never see. I wrote to the Field Ambulance about the missing parcels & hope to hear of some reason of delay. I got Harold’s safely eventually. What a happy morning I’ve had so far with the first parcel, the Head this time, seeing there was some chocolate enclosed. I rarely have found chocolate in parcels of late. The handkerchiefs also gratified my wish & I shall enjoy the eggs when breakfast comes. More especially I thank you for the currant bread & pat of butter. The Magazine will again come in useful & interesting as we have hours off duty as well as two hours on (6). The off duty hours have been the cause of many distinguished occurrences as well as those on. Thank you too for the Yorkshire paper (7). As for the coffee, milk and sugar I will squeeze round Cliff Hackett* who, as I told you before, is in the Mess & he will, in all probability, let me have some hot water. The stationery in the other parcel I liked immensely, especially the hand cut; these I shall use for special occasions. I may write out my final result of the poem ‘Sniper Atkins’ on one as it was given to the CO and with drawings. Sniper Atkins. Title page with sketch of his sniper pal in dark observation post. A.H.Hibbett 1916. Ida, I have composed another verse & revised other verses to make the number altogether up to 10 & therefore Tommy would fire 30 rounds. I have also drawn one of my comrade snipers at his post. I am sending a copy of the poem to the Express & Star & the poem went into the Orderly Room for ‘inspection’ the other day. Lieut Sanger* was greatly amused. I have not seen Machin* but saw ‘Allen’ * the first of the batch. He looks a real gentlemanly soldier in his new rig out (6). And now for the bonny letters. I will begin in chronological order – ahem! So glad you got my letters of 14th & 16th of April. If you will call to mind, you also wrote on those dates & Mr W.H. Cozens* also wrote on Palm Sunday. Yes God’s will be done & dearest Mother it is sweet to think so, for although at times, when God’s will is fulfilled we feel inclined to be disagreeable, there are times when we feel most grateful & full of joy; those are the times when we submit willingly to God’s will. Of course you told me that you got my Easter letter in the green. I can just imagine your surprise on having your letter returned, good of the post wasn’t it? yet I sympathise with you that it is not altogether pleasant to have a letter returned. 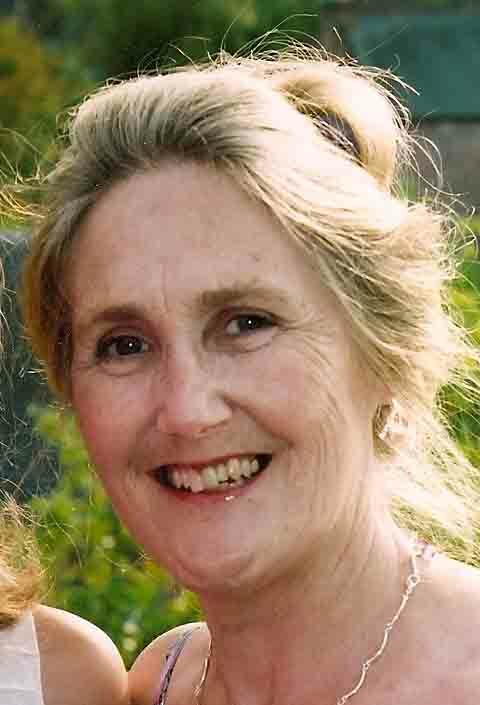 I have not yet heard from my Godmother* (8) since I went into Hospital. I had very little time to talk matters over with Sydney before he left for his course. Ida wrote a most delightful letter too. Yes dears Leave is sure to come and I again say the ‘Dark Cloud’ has drifted farther away & more bright sunshine is coming through. Glad to hear you went to hear Stainer’s Crucifixion (9) & I hope you enjoyed it. Very interested to hear of you working in the ‘old’ garden (10). I love to read of sowing seed. See how poetical I am getting, & I say without any self bravado that N. Smith* told me our present CO (11) (Mum knows him as a relation of Mrs Drew) commented upon ‘Sniper Atkins’ saying it was quite good. ‘Well, if you knows of a better ‘ole, go to it’. 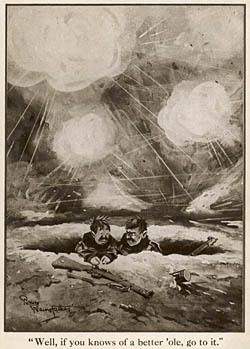 Cartoon depicting the ordinary Tommy in the trenches during World War I. ‘Old Bill’ the typical Tommy. 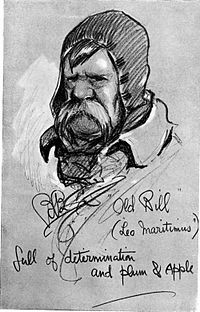 Bairnsfather. Now Ida see if you can rival me & out-wit me. 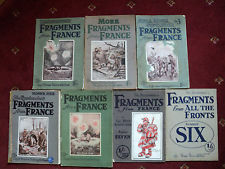 I think I have already been outwitted, for this afternoon I saw The Bystander’s (12) ‘Fragments from France’, 1/- net and how I larfed at the drawings, and at the same time being envious that I could not think of anything original, for they seemed to deal with everything in Tommy’s Ways and Manners. I must not forget to thank you for the pretty Bookmark Cross. I have grown rather vulgar being out here with men, men, men, & yet I loved the sight of that little Cross & immediately thought of you all. Yes ‘Jesus ever lives’ (13) and ‘He is the same yesterday, today & forever’ (14). Just think of some time past when you have felt God’s love especially. Well He has that same love for you today & He will have that same love for you in the future. The Vicar’s letter was very satisfactory, but of course there must be no extra unnecessary taxes upon the congregation & then there will be no occurrence of debt (15). A.O. Jones* is writing to Sydney himself, he told me last night, & so he went farther than letting me just remember him to Sydney in my letter to him. I saved two boxes of cigs – that Miss Brookes* sent him – for fear he would return before today. As he has not, I am giving them to some of the old boys in his Platoon who have been out since the Batt came out (16). Church of Our Lady, Fonquevillers. Water colour. Adrian Hill. Imperial War Museum. The country looks beautiful & I even overlook the sight of ruins as being awful. Again I had the little blue birds to come to greet me; they were the martins and their white tipped tails & blue wings struck me with their beauty. I particularly thought of Basil’s Birthday [Ed.1st May] I could see Ida ‘compris’d’ my meaning of Basil joining. I wonder if Sydney has got any parcel today. How lucky I am to get your parcels so that I too can share in with Sydney’s festivity. When I have my tea of currant bread & brown bread with the biscuits I shall feel more in keeping with the occasion. We are all thinking of the broad shouldered, tall, officer-like Sergeant who has been favoured by more than one superior. Lieut Robinson*, Moore*, Lister* etc – ‘I’l tres bien magnifique soldat’. Mother heads the list, Dad is bracketed with her, then Ida, Harold, Dodger, Miss Bore, Miss Foster*, Auntie Patty – and Leeena has, I guess, also got him in mind, as also has May O & the other Overends. ‘Boys be like the meadow grass, Constant firm & strong, Spreading good with quiet force To help the World along’. Just appropriate & in keeping with Spring as I gaze on the open fields full of buttercups & daisies. Even ‘burly’ Sanger* has sent home a buttercup. Yes, a Tommy might be rough, but, as I heard aptly from the Chaplain at Christmas, some have hearts ‘snow white’ (not at all insinuating that I am classed with them). Kindest Remembrances to Miss K. E. Brookes*, Mr & Mrs Overend*, Mrs M.A. Jones* and Mrs Evans* etc & Miss Bore*. The watch is safe for Sydney. Sorry to hear of A. Brown* & Vernon* [Ed. both ill in UK?]. I am writing to Vernon’s people. I cannot very well write to Vernon as I do not know his present address. I wrote to him in Hospital when I was with Cliff Hackett. Hackett often used to tease Vernon in joke. I have not had the parcels from Mrs Evans* and the Machins*. Mr Machin likes my ‘doggerel ‘so if you wish you can show him a copy. I am expecting a letter from the Vicar as I wrote an Easter Letter to him that would, I think, solve his query about Tommy’s Easter time. Now I will write to dear Sydney. ‘Beaucoup correspondence’. By Bye. Your affec. Bertie. The length of Pte Bertie Hibbett’s Letters Home in May 1916, together with the creation of Sniper Atkins & its detailed illustrations, indicates how much time he had to himself at this time. The enemy was comparatively quiet and my father’s sniper observation post meant 2 hours off in every 4. The fact that he drew his sniper pal in action indicates he did not retreat from the post, despite its dangerous position beyond the British Front Line in No Man’s Land. It is interesting to compare this letter with that of 17th May 1915, Sydney Hibbett’s 21st Birthday. His brother was still away training for the coming ‘Big Push’. Whilst anxious about missing Birthday parcels Pte Bertie was careful not to dwell too much on the future & what might happen when they both ‘went over the top’. (1) Pte J. Bird: missing since April 2nd was found drowned in a mineshaft, possibly when constructing subways in Zouave Valley, Vimy Ridge. 182 Tunnelling Company Royal Engineers: one of 8 Coys formed by Brigadier George Fowke Feb 1915 for offensive/defensive mining under enemy lines/ also construction of deep dugouts/ subways/ saps & underground chambers for signals & medical services. Involved in 2nd Battle of Ypres and by March 1916 182 were at Vimy Ridge. (Strangely no record of Pte J. Bird’s death in CWGC data base). 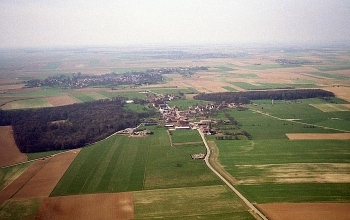 (2) Gooch Street: ‘300 shells fell on South Staffords lines from Gooch Street towards southern edge of the shallow depression south of Fonquevillers that gave Valley Avenue its name’. Alan MacDonald 2008: ‘A Lack of Offensive Spirit? 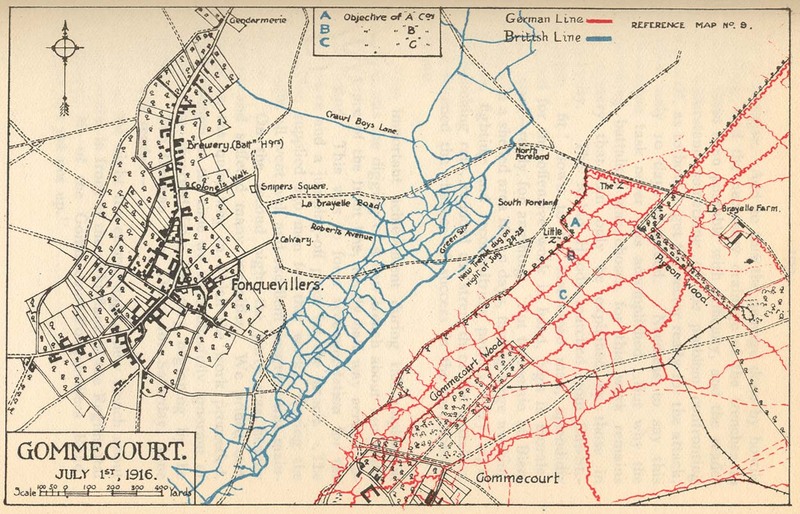 <http://www.gommecourt.co.uk/lack&gt; day by day account of 46th Midland Division preparation for Battle of Somme. (3) Psalms for 17th day of the month. Book of Common Prayer. 1662. 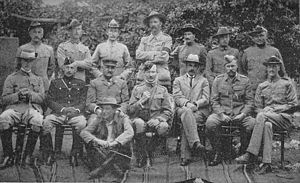 Robert Baden Powell & Officers who outwitted the Boers. (4) Mafeking /Mahikeng Relieved: Sir Robert Baden Powell with 800 men held out for 7 months in 2nd Boer War against 7000 Boers led by Piet Conje. See Hibbett Letter, 17th May 1915 for more details. (5) Revd E. More Darling: Vicar of St Paul’s Walsall. (6) Officer Uniforms: Sanger*, Machin* & ‘Allen’* had recently received commissions/promotion. (7) Yorkshire Evening Post 1819-1954 or Yorkshire Post & Leeds Intelligencer 1866-1955. (8) Godmother Mary Foster*, of Nottingham (Bertie & Sydney Hibbett’s birthplace). (9) Stainer’s Crucifixion: a Meditation on the Passion of Christ. Oratorio for Parish Church choirs with 5 congregational hymns. John Stainer Feb 14th 1887. (10) ‘Old’ garden:106, Rowley Street ? (first Hibbett Home in Walsall opposite 95 Foden Rd. (11) Major H.Lord Commanding Officer 1/5th S Staffs during May 1916. (13) ‘Jesus ever lives’ to ‘make intercession for those who draw near to God through him.’ Hebrews 7.25. (13) ‘Jesus is the same yesterday, today & for ever’ – an eternal divine presence in the midst of a changing world. Heb. 13.8. (14) Church fund raising: a constant anxiety for the clergy/ especially in time of War. 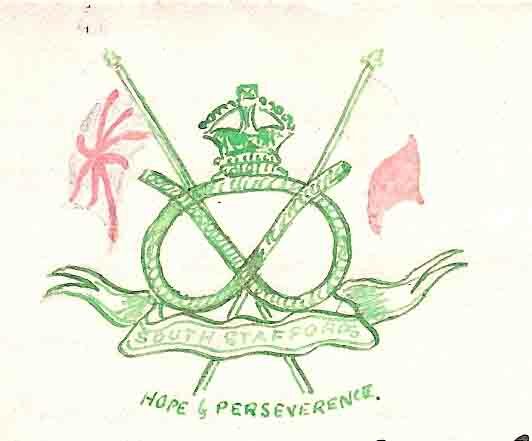 (15) March 2nd 1915, 6.19 pm: 1/5th S Staffords sailed from Southampton & arrived in Havre, March 3rd 1.0 am. NEXT POST: 21st May 1916. Birthday parcels 1916.Buttercups.Church of Our Lady Fonquevillers 1916.Express & Star Walsall.Fonquevillers 1916.Food Parcels 1916.Gommecourt 1916.Gooch Street Fonquevillers 1916.Green Envelope.Mafeking Relieved.Officer Uniform 1916.Psalm 77 86 & 89.Sir Robert Baden Powell.Sniper Atkins Cartoon 1916.Sniper's Square Fonquevillers 1916.Springtime in the Trenches 1916.Stainer's Crucifixion.